Wondering about the difference between a maverick and a millionaire? 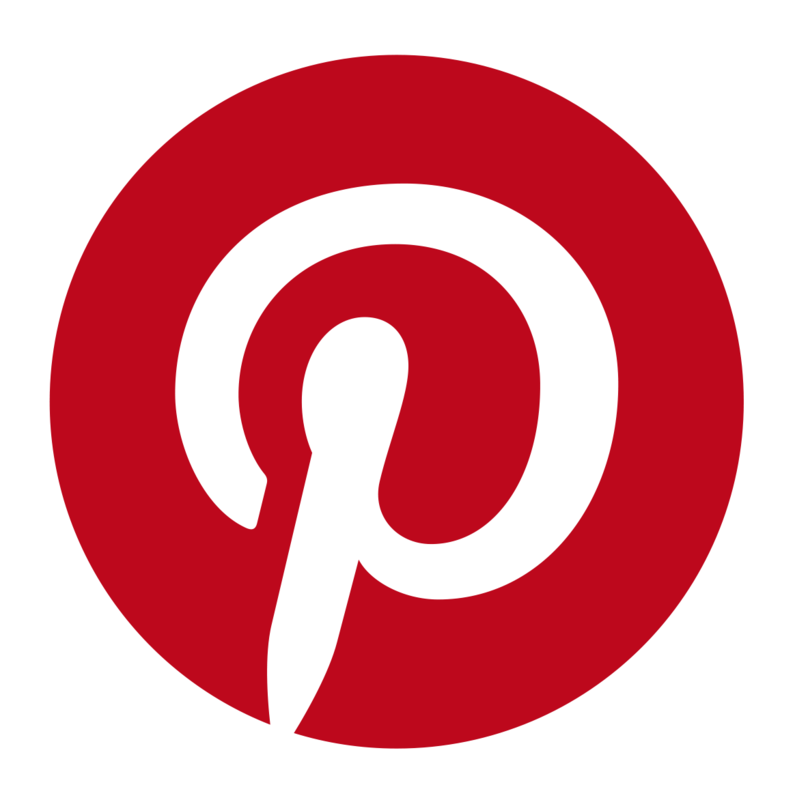 Or whether you’d fancy a romance featuring a man in a uniform more than a man in a boardroom? 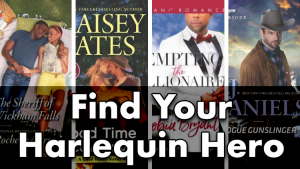 We don’t really believe this is an either/or proposition, but if you’re still deciding what kind of a Harlequin hero best fits your idea of a leading man or woman, we’ve broken it down for you. 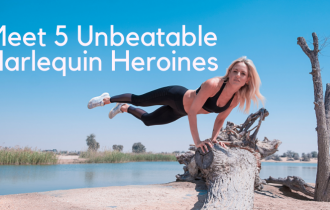 And with all of our heroes, you’ll find someone with grit, determination, desirability, vulnerabilities and above all, heart. All you have to do is decide where to start. If you are looking for a hero with an unlimited imagination and an unlimited budget, you’ll be swept off your feet by the mogul. These tycoons are often self-made, giving them the humility that starting at the bottom offers, while enjoying all the pleasures that the spoils of their hard work can bring. When money is no object, seduction can be a fantasy-worthy pursuit. 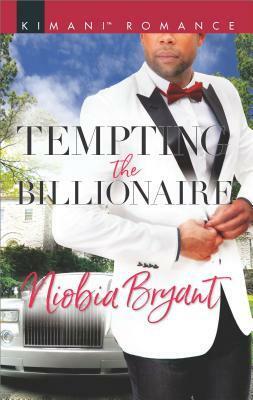 Meet a mogul in Tempting the Billionaire (Passion Grove) by Niobia Bryant. With a big sense of adventure—and often an ego to match, a cowboy, cattleman or rancher knows how to tame livestock, but can he tame his need for independence long enough to allow love into his life? For someone used to taking care of the land, it can be tough to let someone finally take care of him. 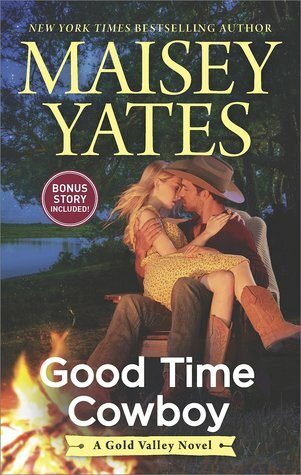 Good Time Cowboy (A Gold Valley Novel) by Maisey Yates gives us a tantalizing look at how this Harlequin hero operates. 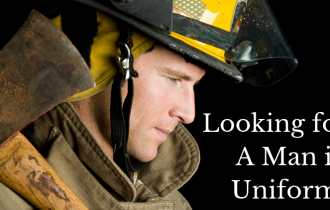 From undercover agents to military men, crime fighters are have a strong sense of bravery and justice and often channel these traits into a desire to protect—and when the person they desire needs protecting, expect a story that’s as smoldering as our hero’s good looks. 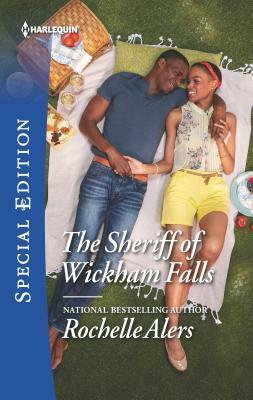 Find a hero who must serve and protect in The Sheriff of Wickham Falls (Wickham Falls Weddings) by Rochelle Alers. Unwilling—or perhaps, unable—to follow the rules, the maverick lives his life by his own code. 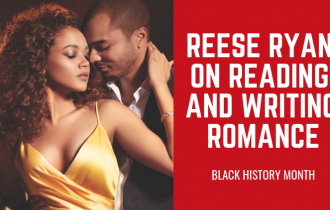 Often found in isolated areas and often nurturing a past pain, the maverick might not admit he wants someone to share his life, but when he finds the right woman, his attraction will be just as intense as his rugged charm. 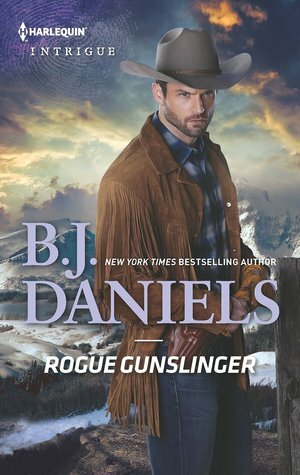 Get to know a maverick in Rogue Gunslinger (Whitehorse, Montana: The Clementine Sisters) by B.J. Daniels. Whether a family man by choice or circumstance, this hero will always put the needs of those in his care and protection over his own. But sharing love and working so hard to build a life with those he loves close to him means that his heart is as vulnerable as it is big. 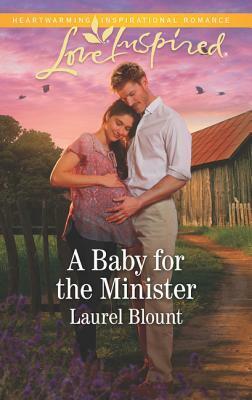 In A Baby for the Minister by Laurel Blount, we meet a quintessential family man hero. 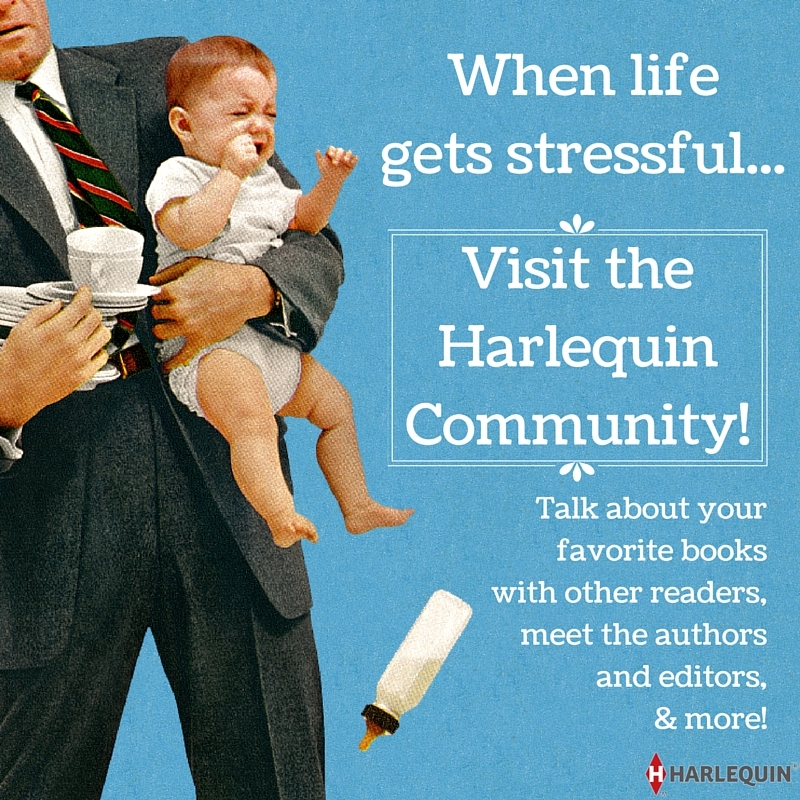 Are you ready to meet a Harlequin Hero? Let us know where you’ll begin!